BOGO discount applied at checkout. 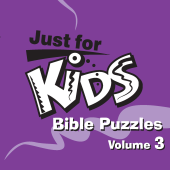 CD Version is Sold Out. Do you ever struggle to find that perfect bulletin cover to match the Lectionary reading of your pastor's Sunday lessons? 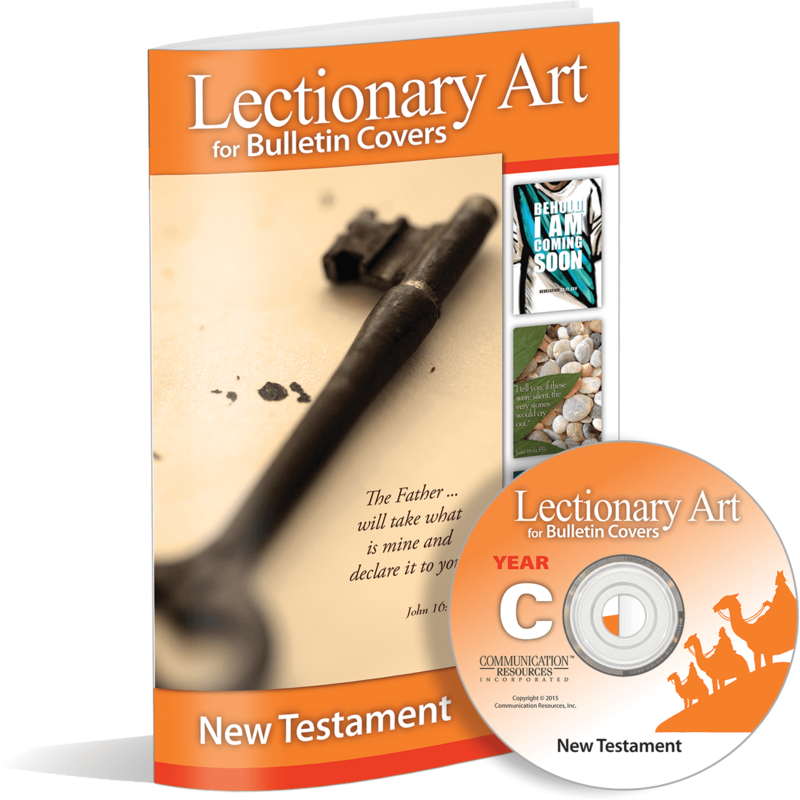 Your search ends here with the Lectionary Art for Bulletin Covers Year C (2015-2016). 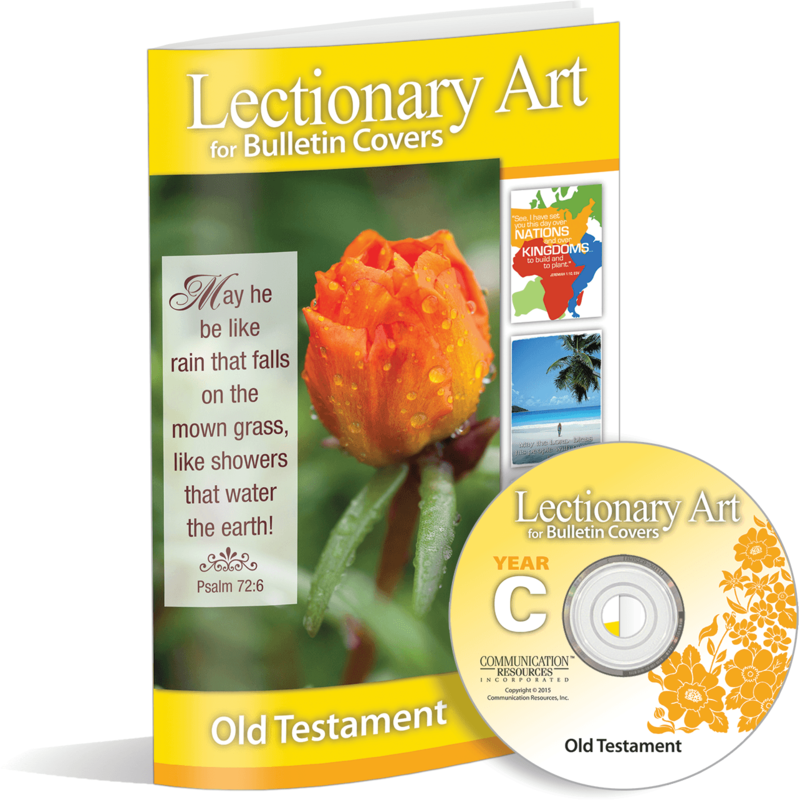 You’ll receive over 238 bulletin covers for both the Old Testament and New Testament Scriptures – enough for a full year and more, even if your pastor doesn’t preach from the Lectionary! 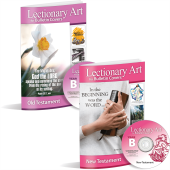 Each collection usually sells for $69.95, but when you purchase either set, you can get the second for FREE! 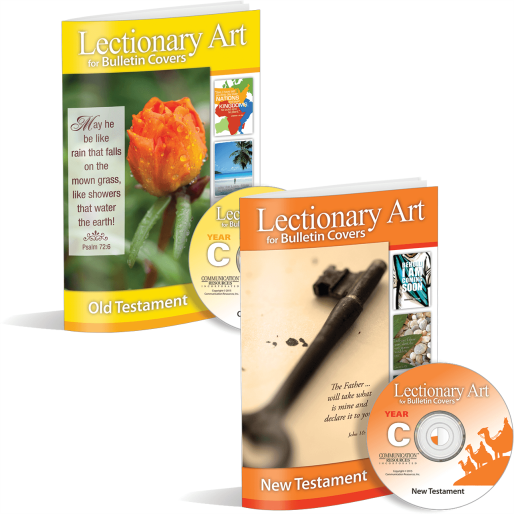 Order Lectionary Art for Bulletin Covers Year C (2015-2016) today!